Built in 1925, Hotel California Paris is a historic landmark with 140 rooms located near Champs-Elysées in Paris. They are leveraging eRevMax’s 2-way XML connectivity with leading global OTAs and metasearch channels to update rates and inventory in real-time and receive reservations directly into its PMS. “We have been using RTConnect for the last 5 years and are very satisfied with eRevMax services that totally match our needs. Thanks to the diversity of their distribution portfolio (OTA, Wholesalers etc), we can connect with a large number of distribution partners. 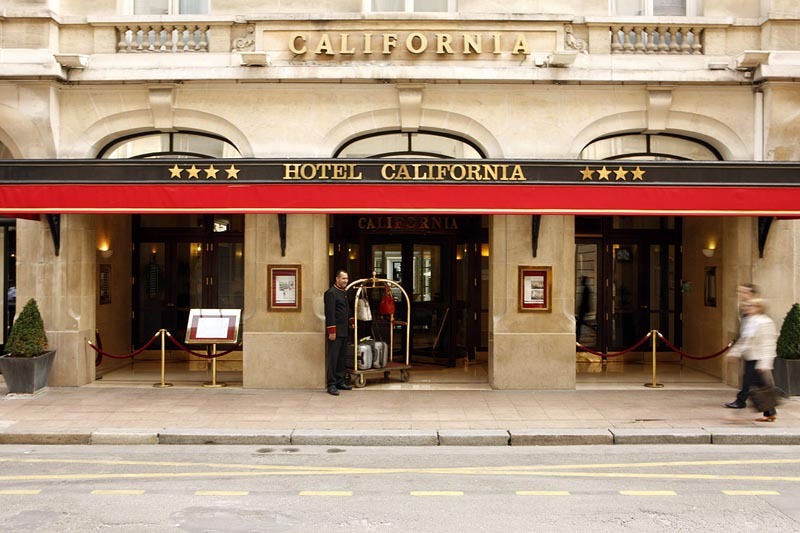 Amongst all the products I have used and tried in the market so far, RateTiger remains the most powerful and efficient,” said Denis Billard, Revenue & Reservation Manager at Hotel California Paris. “Providing hotels with stable connectivity has always been our topmost priority. The single sign-on dashboard simplifies operations, improves efficiencies and gives hoteliers time to focus on strategy. Being trusted by a prestigious property like Hotel California Paris for streamlining their online distribution shows how well we deliver when it comes to best-in-class technology and premium customer service,” said Lore Boccanfuso, Regional Sales Director at eRevMax.